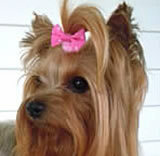 Everyone needs an easy hair day now & then! 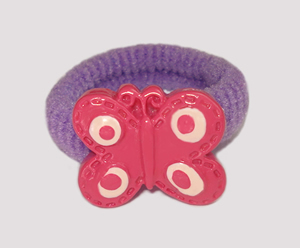 Don't want to fuss with elastics, grooming bands and barrettes? 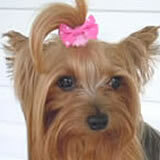 Just want a quick & easy fun topknot? 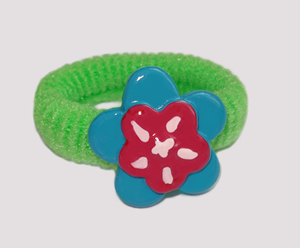 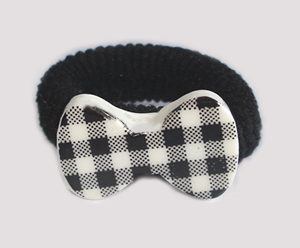 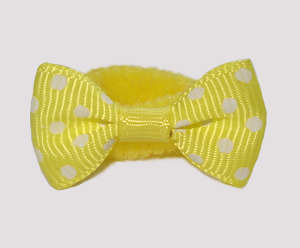 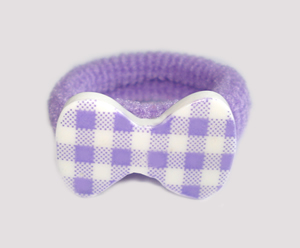 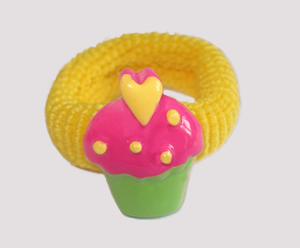 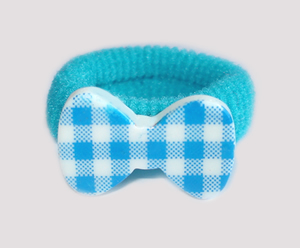 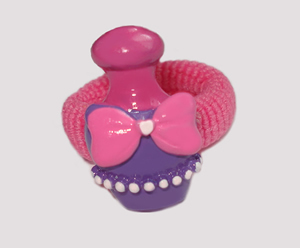 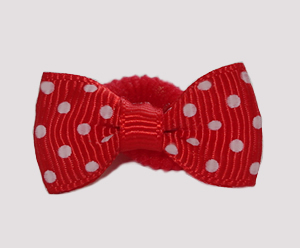 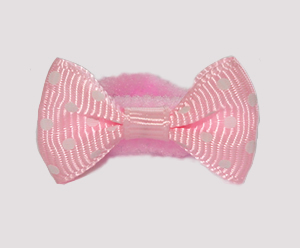 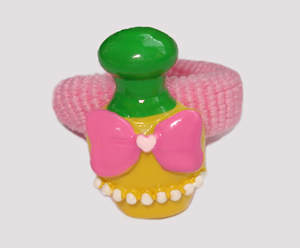 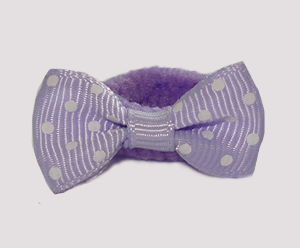 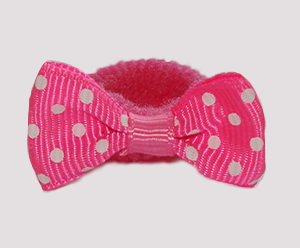 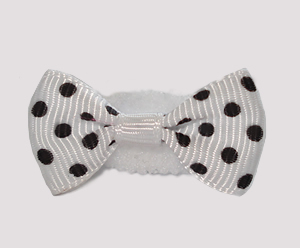 Pop in a BowBiz "Scrunchie Fun"! 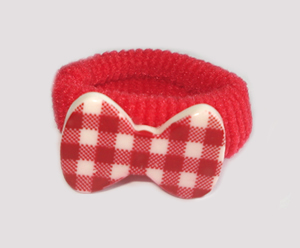 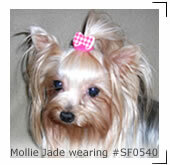 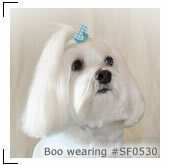 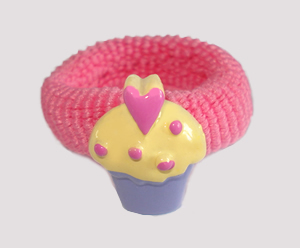 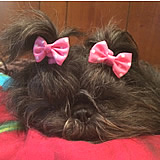 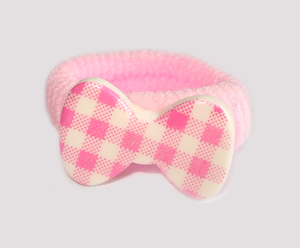 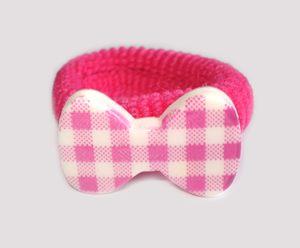 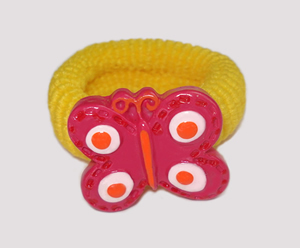 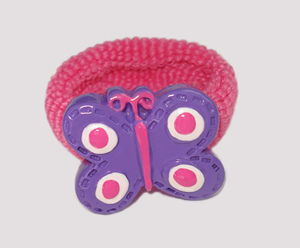 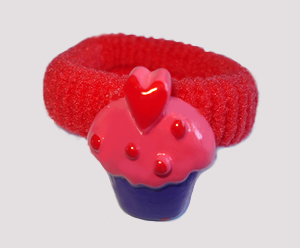 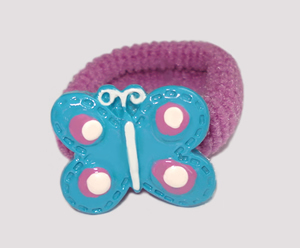 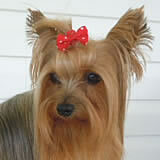 Colorful, fabric covered elastic bands easily wrap around your furbaby's hair. 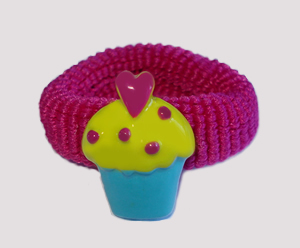 Fun designs & colors!